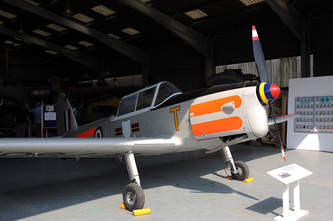 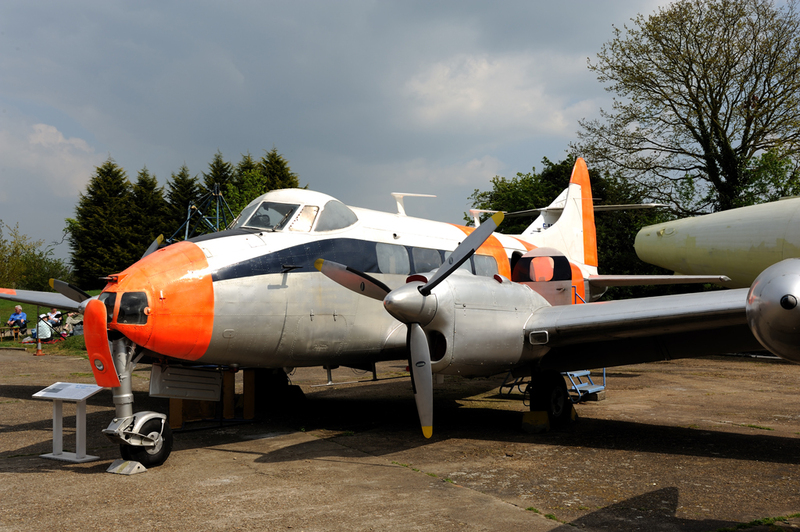 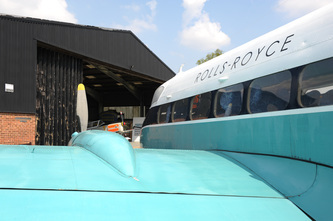 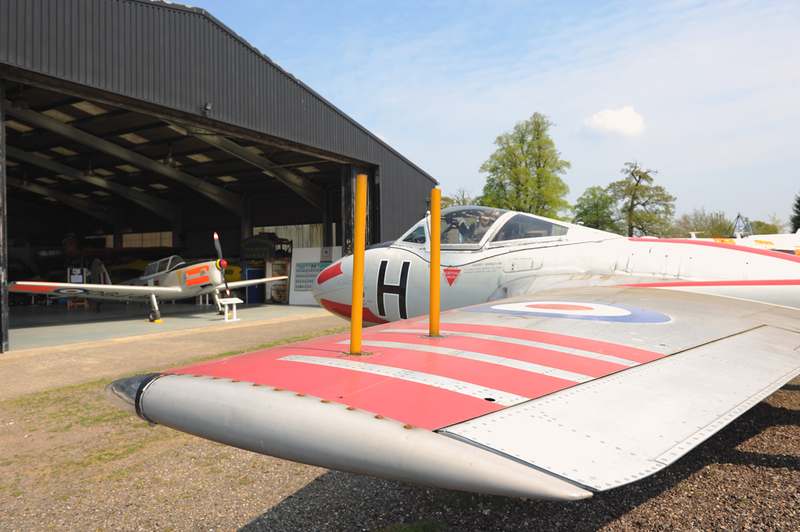 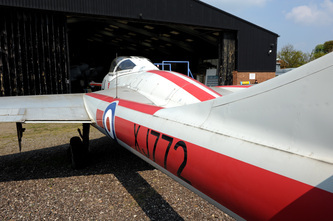 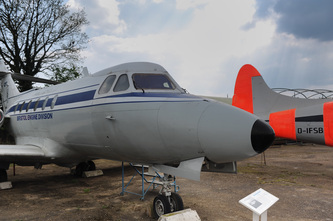 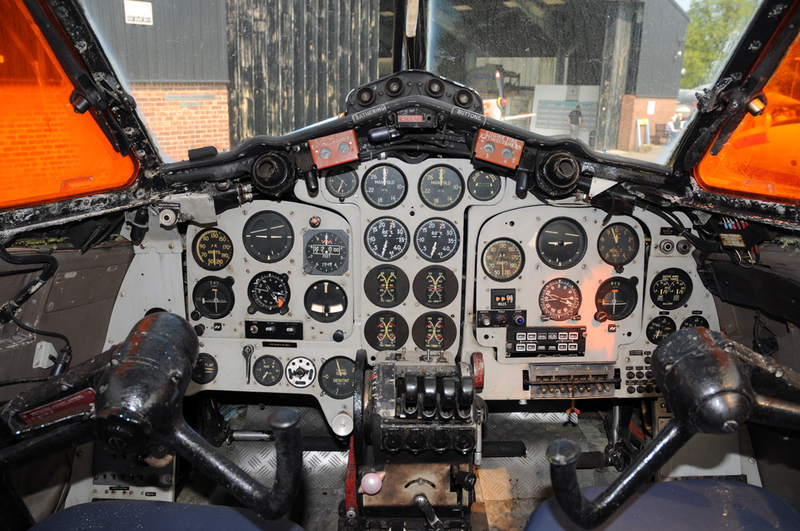 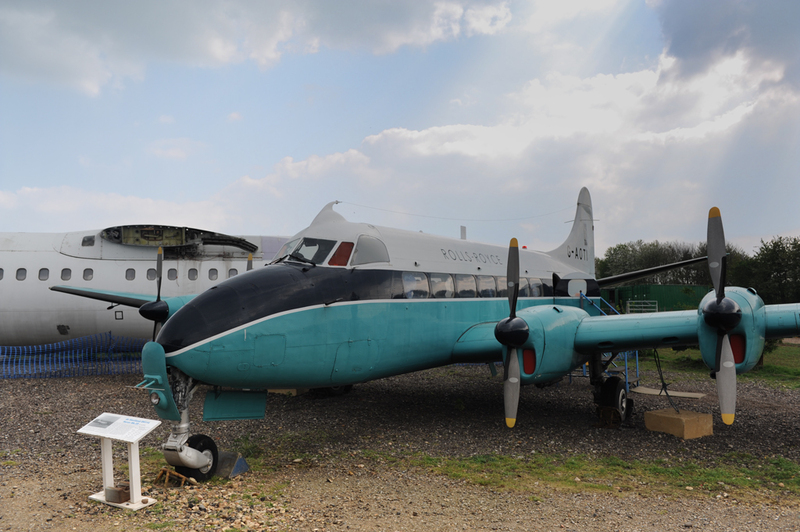 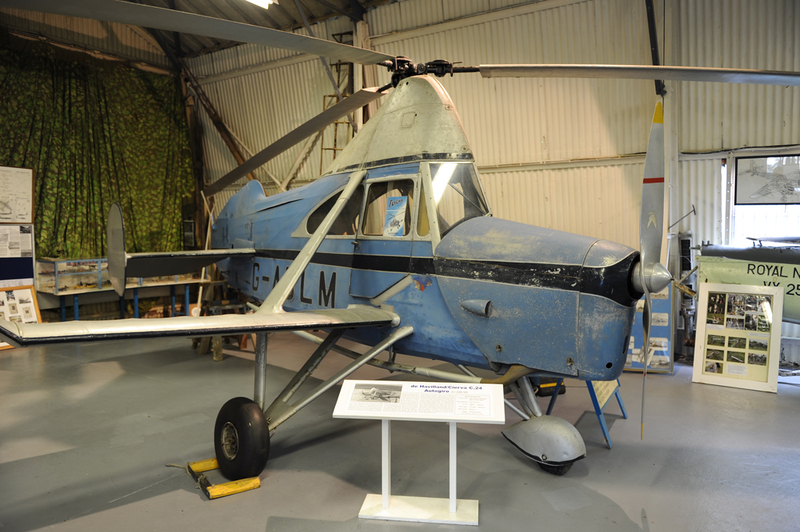 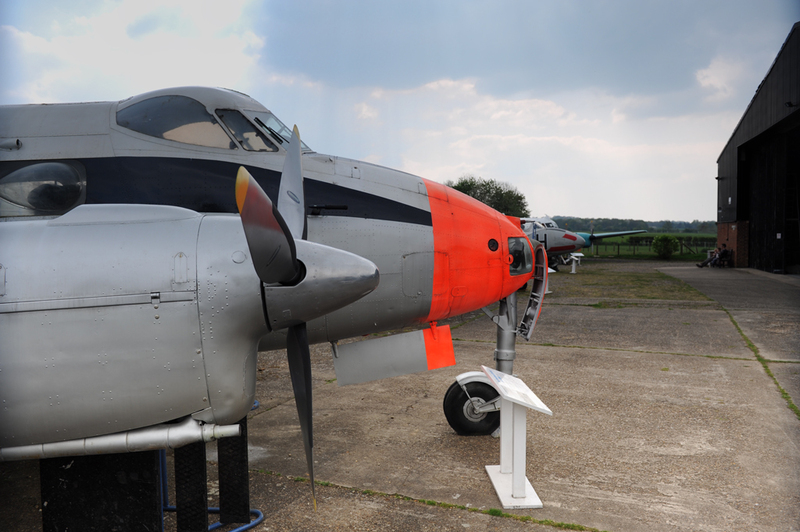 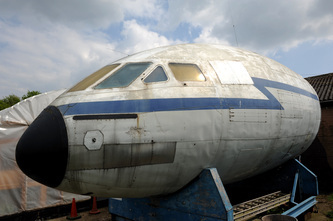 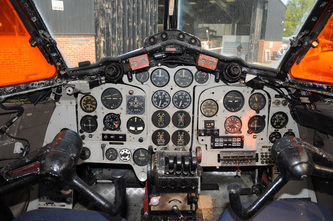 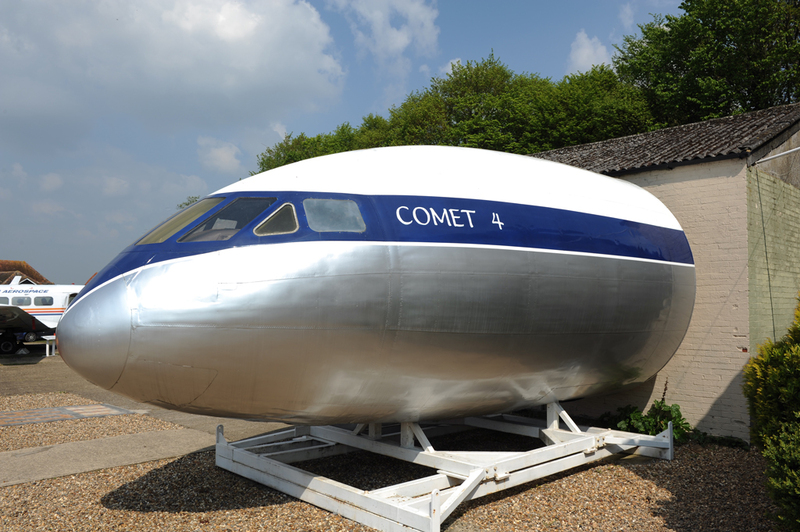 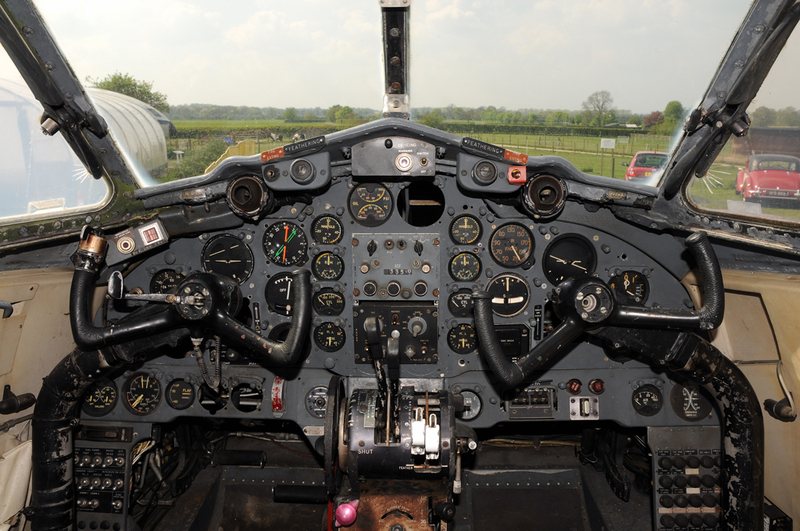 The de Havilland Aircraft Museum is located at London Colney Hertfordshire, near to Junction 22 of the M25. 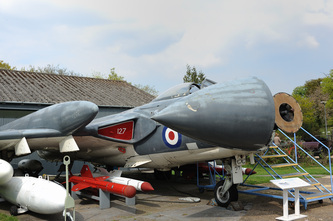 Next to the Heritage Centre is Salisbury Hall. In September 1939, the de Havilland Aircraft Company established the Mosquito design team in the Hall. 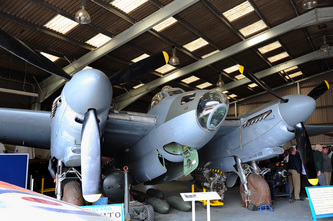 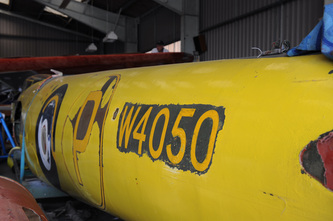 The prototype Mosquito, E0234/W4050 was subsequently built in building adjacent to the Hall. The prototype then went to Hatfield where the first test flight took place on 10 January 1941. 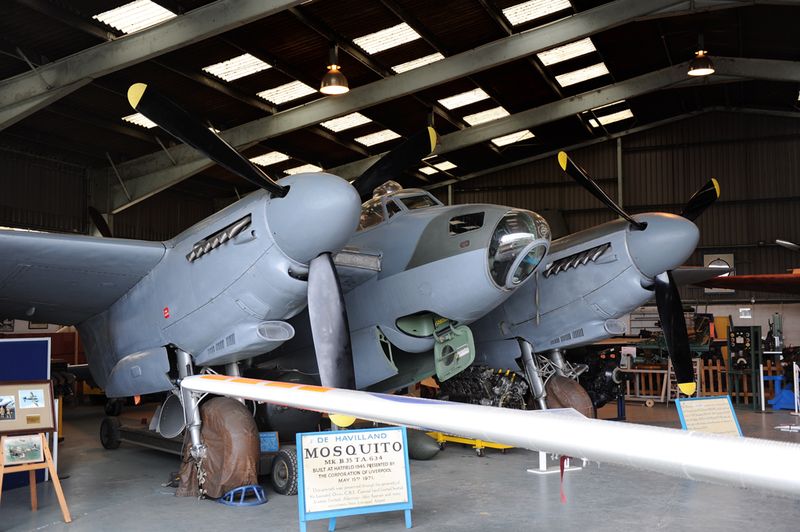 The Mosquito went on to become one of the major success stories of World War Two. de Havilland’s stayed at the site until 1947 after which the Hall fell into disrepair. 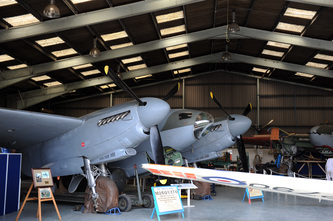 In 1955 the Hall was purchased by an ex Royal Marine Major named Walter Goldsmith, was restored and opened to the public. 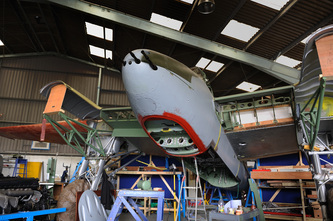 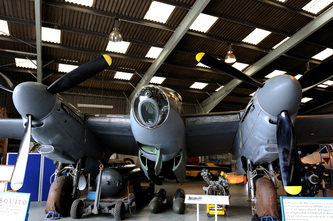 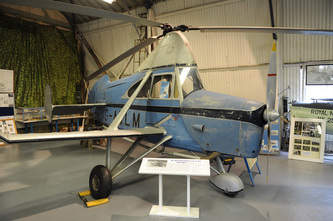 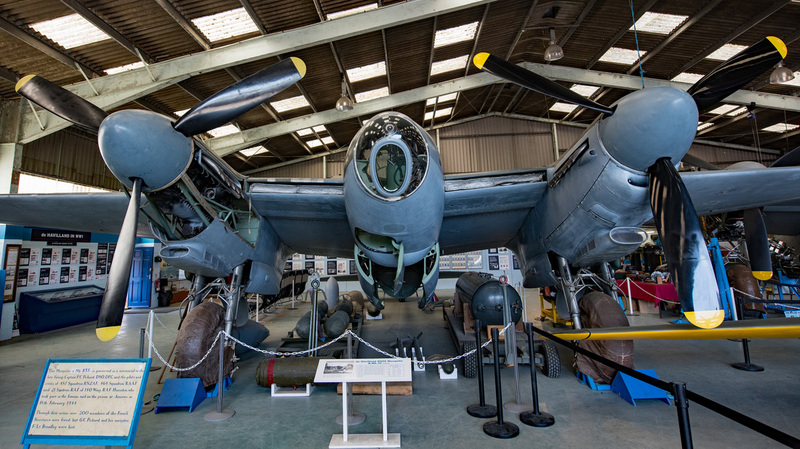 As one of the attractions, Goldsmith brought back to the Hall, prototype Mosquito W4050. This led to the formation of the Mosquito Aircraft Museum which subsequently became the de Havilland Aircraft Heritage Centre. 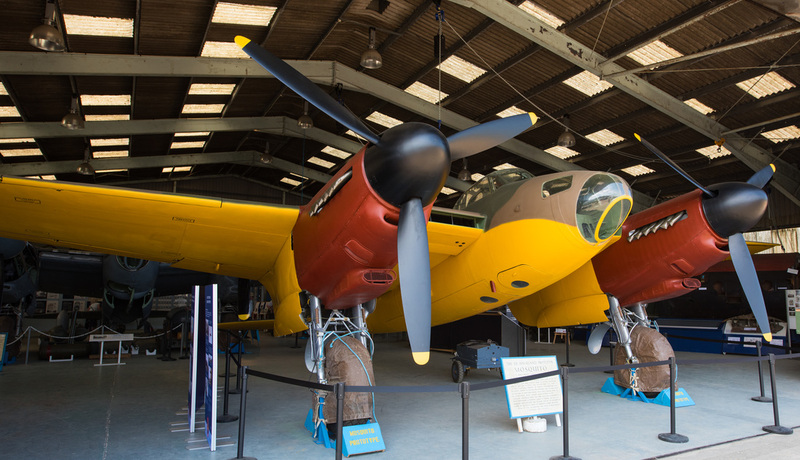 This is truly a superb museum with much history relating to the de Havilland Company who built some truly iconic aircraft. 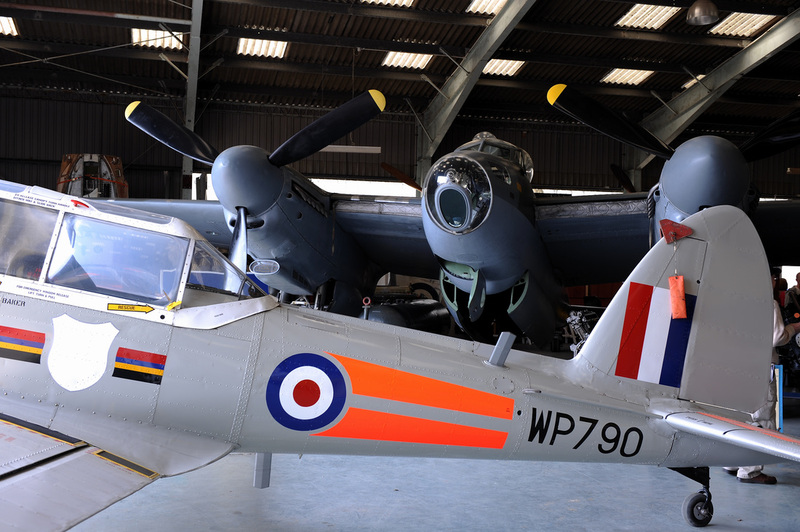 The star attractions are obviously the Mosquito's, not least the Prototype W4050 which has recently been restored to her former glory. 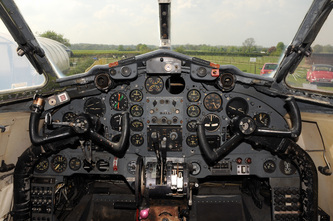 The museum scores in opening up cockpits so that you can get good shots at the sharp end. Well worth a visit if you are near or even if your not it is worth travelling to. The photos below are from an earlier visit to the museum and the layout had changed considerably by May 2016.